Buying a house, either as a home or an investment property, is an expensive business. Aside from the purchase price of the property itself, there are usually solicitor’s fees, removal costs and mortgage fees to take into account, along with estate agent’s fees if you have also sold a property in order to move. These costs can quickly mount up, meaning that some buyers decide to forgo having a professional survey report undertaken. But with tens or even hundreds of thousands of pounds at stake, here are 3 reasons why a survey should be considered an essential investment to assess the condition of the house. If you are buying a property with the help of a mortgage, the lender will often insist that a mortgage valuation is conducted – something that it is likely you will have to pay for. Don’t be fooled into thinking this is a condition survey – it is simply a valuation exercise that the bank undertake to ensure the house they are lending on is worth what you have agreed to pay. 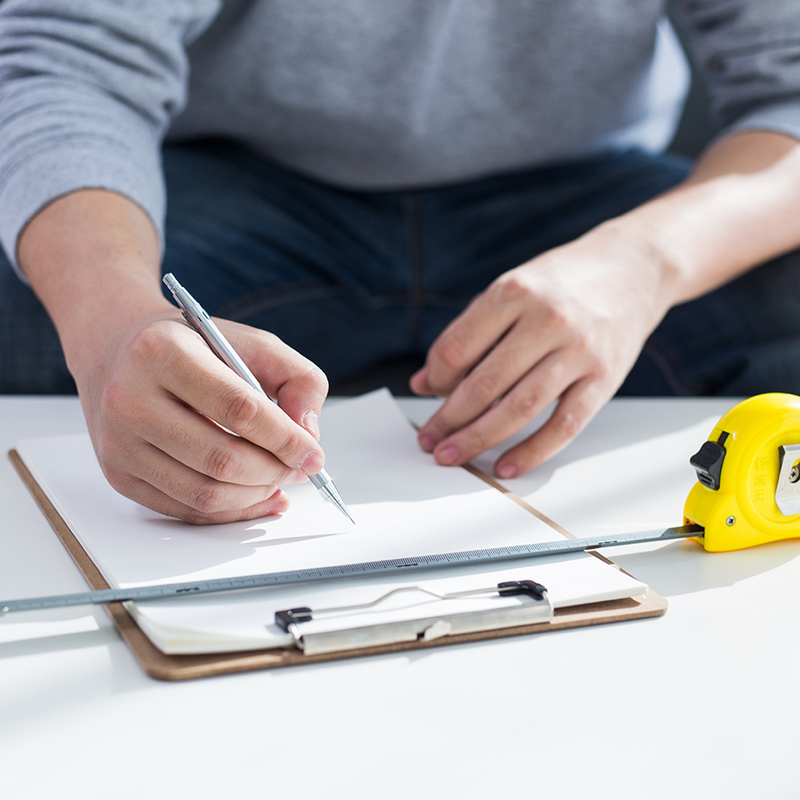 Instructing your own condition survey report, such as a Homebuyer Report, means you can be sure your own interests are protected. According to the RICS, the average amount homebuyers have to shell out on repairs to their new home is £5750. Unfortunately, buyers that do not take the step of having a survey may only discover they need to spend this money after they have moved in; therefore either having to try and find the money at short notice or delay essential works and risk other knock-on effects. At least by having had a Chartered Surveyor complete a survey in advance, you will be aware of the issues and defects well in advance. You can then begin to budget for these at an early stage, meaning you can get the work underway sooner. Ultimately, if the results of the survey reveal that the house’s condition is far below what you had expected, you will get the opportunity to pull out of the sale before it’s too late. One of the main ways in which a survey can prove to be an investment for house buyers is the opportunity to achieve a reduction on the sale price. Where numerous or severe defects are detected by a Chartered Surveyor’s report, it can be possible to go back to the vendor and renegotiate. If you have agreed a price on the basis of a house being a ‘finished product’, finding out that you may have to spend thousands of pounds on work may be beyond the realms of your budget, so you may be able to agree for works to be addressed prior to the sale completing, or else a reduced price. Matthew Parkinson Surveyors provides both RICS Homebuyer Surveys and more in-depth Building Survey Reports for residential property buyers. Based in Lancaster, Matthew and his team conduct surveys on properties across Lancashire, South Cumbria and the Yorkshire Dales. To discuss which survey is right for you, or to arrange a quote, please contact us.